A lot of great events going on right now, which I will show you some exclusives form. 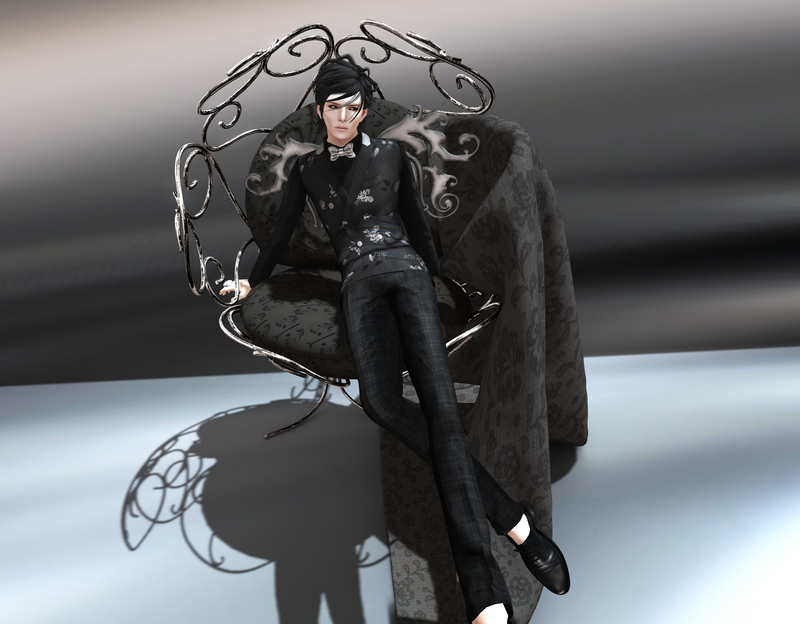 The Black Fashion Fair , La Metallique Fair (a l’accessoires event), Collabor88’s big birthday which is a much expanded version of Collabor88 all with a Greek mythology theme, truly amazing stuff. And La Metallique Fair is absolutely mindblowing, so much creative beautiful metallic materials enabled art for your accessorizing needs, you can’t miss it. 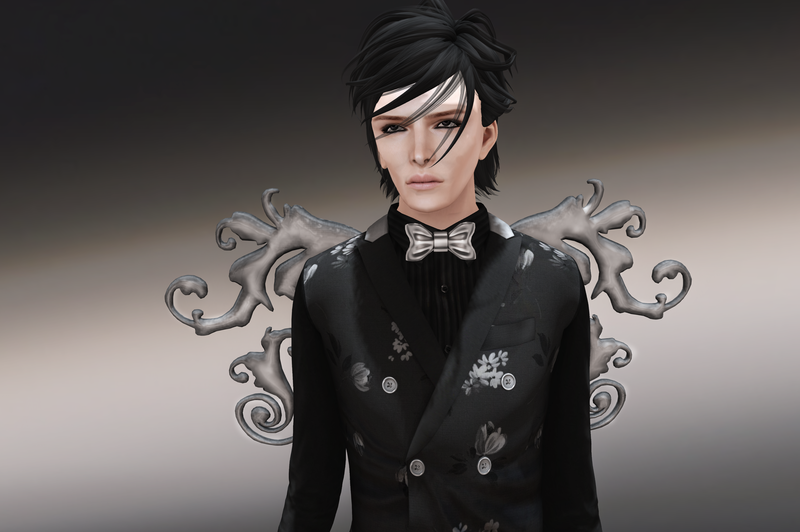 This entry was posted in Uncategorized and tagged "8f8", "Kauna" "Metallique Fair" "l'accessoires" "Aesthetica" "David Heather" "Collabor88" "Exile" "Greek" "Greek mythology" "Hades" "PosESioN" by Paradox Messmer. Bookmark the permalink.